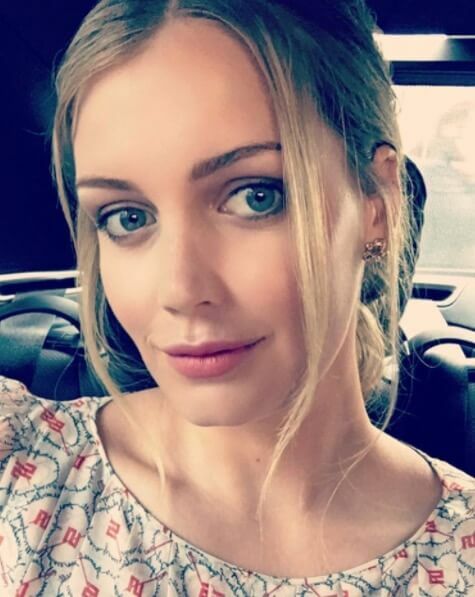 This post is about Princess Diana’s Niece. But before we dive into that. Princess Diana is probably the most famous royalty from the British court in recent history. Her life was under the spotlight of everybody and her unique personality was drawing attention no matter where she was and what she was doing. Lady D managed what other members of the royal family couldn’t do – she broke the barrier between royal family and the citizens and became adored among all the people. Diana was born Diana Frances Spencer and was the fourth child of John Spencer, a Viscount. She was royalty by her birth but her importance got bigger once she married Prince Charles, Prince of Wales. Their marriage ended by divorce in 1996 from which they got two sons. Lady D lost her life in a tragic car accident in Paris in 1997. Lady D was a beautiful, graceful and smart woman and it’s a pity she didn’t have any daughters, but one young lady is being under the spotlight of the public recently because of obvious resemblance with the Princess. Lady Kitty Eleanor Spencer, the oldest daughter of Diana’s brother Charles and Victoria Lockwood, looks a lot like her late aunt, Princess Diana. 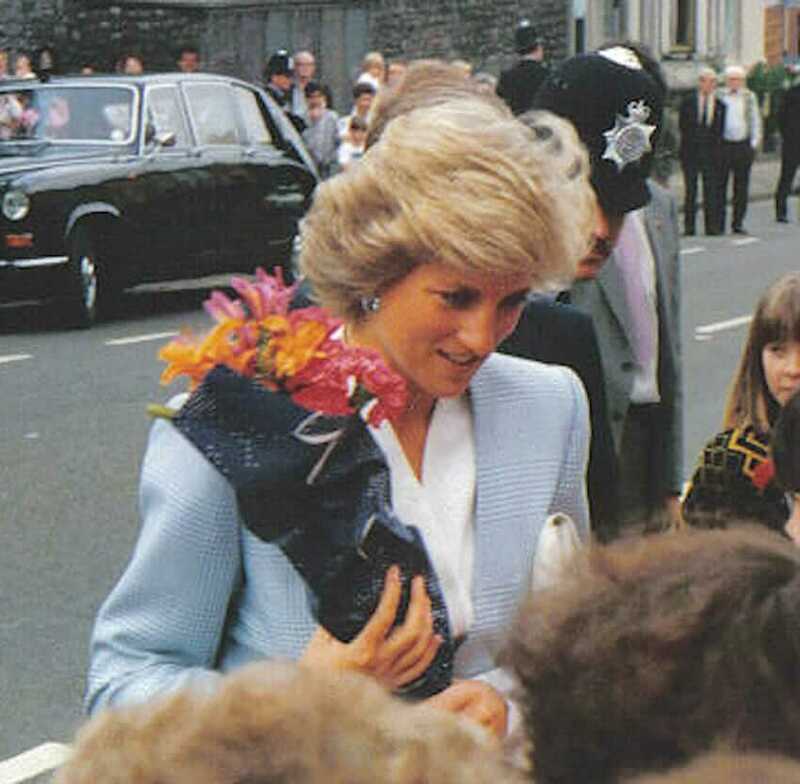 Princess Diana – her unique personality was drawing attention no matter where she was and what she was doing. She broke the barrier between royal family and the citizens and became adored among all the people. 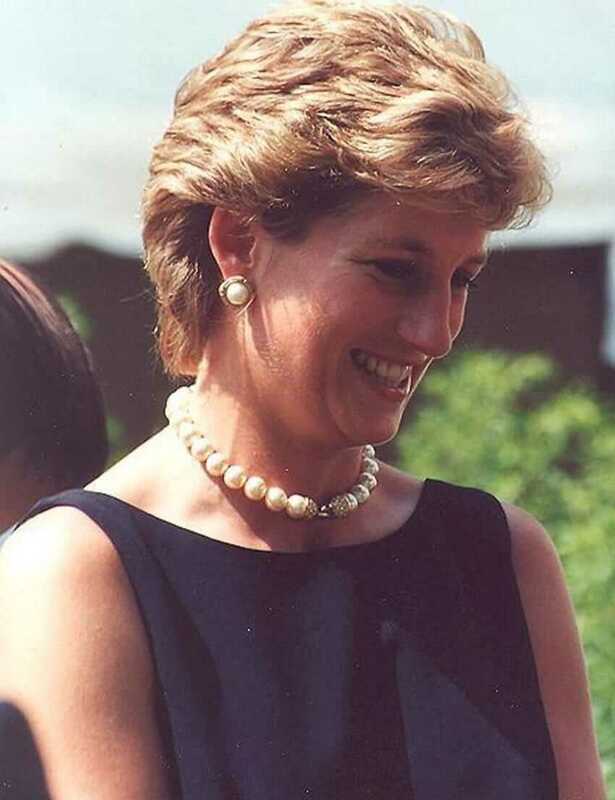 Lady D was a beautiful, graceful and smart woman that people considered of their own. Lady Kitty Eleanor Spencer, the oldest daughter of Diana’s brother Charles and Victoria Lockwood, as a child. The British public thinks she looks a lot like her late aunt, Princess Diana, now when she’s a fully grown woman. She was attending university in Cape Town, South Africa. There, she studied psychology, politics, and English literature. 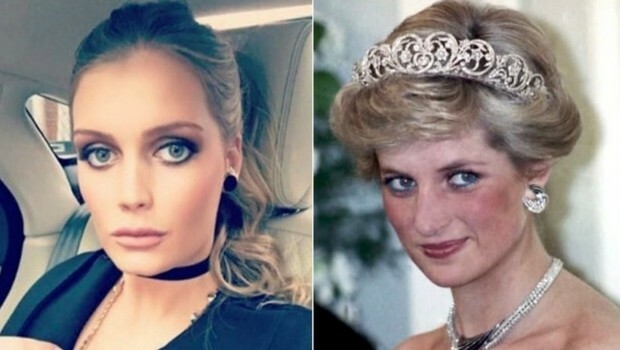 So do you think Princess Diana’s niece looks like her? She’s in the spotlight these days, and it’s impossible to ignore physical resemblance with her aunt. What do you say? 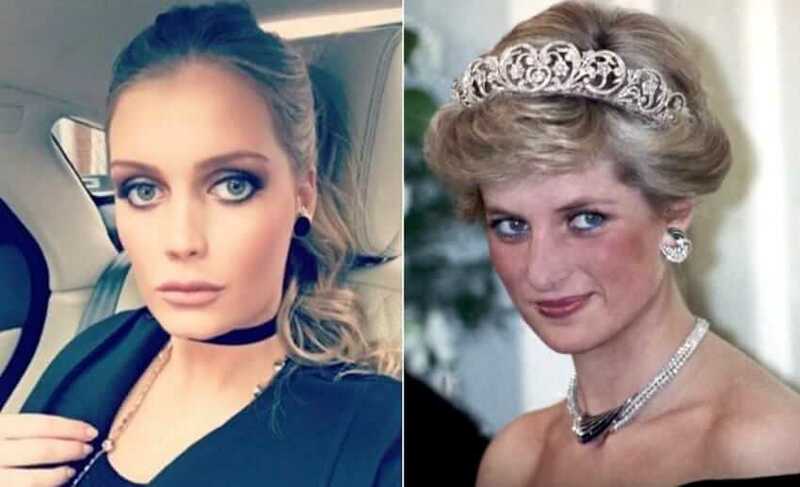 Did Lady Kitty get the looks of her aunt, Princess Diana? 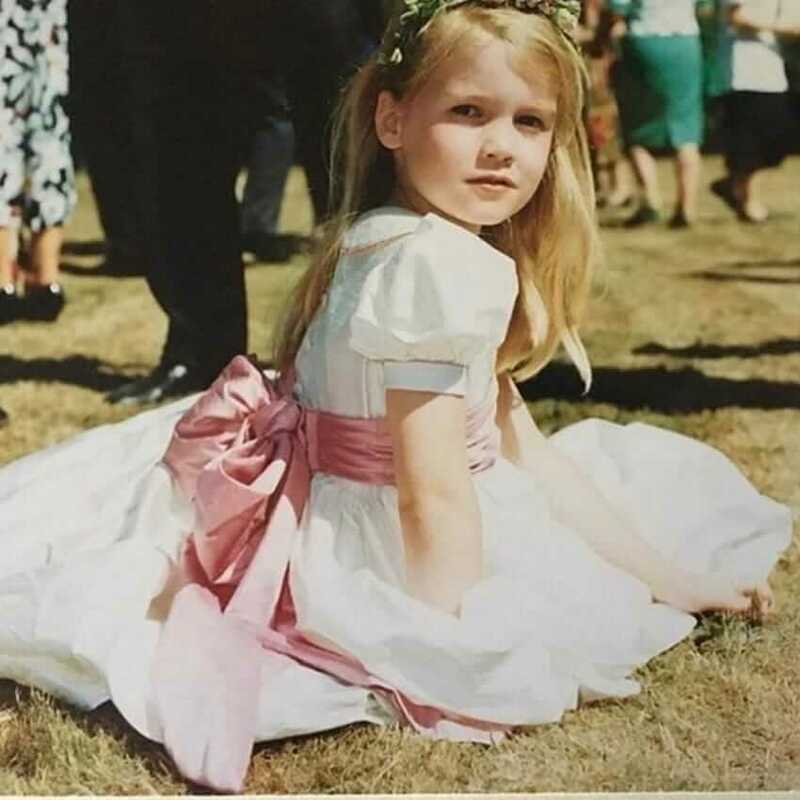 Lady Kitty Eleanor Spencer, Princess Diana’s niece. A lot of people think that Eleanor Spencer which is lady Diana’s niece looks just like her. What do you think?